Saving One Day at a Time after Netflix’s unfortunate decision to cancel the series isn’t just about keeping a great show on the air — it’s a statement about who matters and what kinds of stories deserve to be told. Although, of course, it’s also about keeping a great show on the air. Because that’s exactly what One Day at a Time — a truly great show which deserves a whole six seasons and a movie. It features a cast without any weak links, led with well-deserved praise by the iconic Rita Moreno and pushed to new heights of hilarity, sincerity and sob-inducing monologues by the performance of Justina Machado. In fact, that neither women nor the show have been nominated for an Emmy is an insult in and of itself and deserving of an entire article on its own. One Day at a Time is a multicam sitcom that shows that the genre isn’t dead, it just needed to recognize its strengths and play to them. It uses the simple sets and multiple cameras in the best possible way, so that watching the show feels like a peek into the lives of your most favorite family. It also brings back the live audience, and I can tell you from experience that being able to see the show being filmed is like watching a masterclass in acting, your favorite behind-the-scenes documentary, and an uproariously hilarious stage comedy in one. Those laughs that you hear when the best jokes land aren’t courtesy of a laugh track — they’re provided in-studio by an audience that gets to hear them performed on a stage. But saving One Day at a Time isn’t just about saving a show with a fantastic cast, a great premise, and more laughs per minute than almost any other show (or all other shows, depending on who you ask) — it’s also about who gets the privilege of having their voices heard, and what kinds of stories we choose to tell with those voices. When the Roseanne reboot came out, there was a lot of attention and fanfare about how it showcased the experience of the average, working class American family. A demographic, we were told, isn’t all that well represented in the contemporary media. Perhaps it’s true that we don’t see many stories about working class families in TV or in film, and when we do see them, they tend to focus on the suffering, the tragedy, the muted misery of working class life. But one — of the many — problems with that reboot was the way in which it perpetuated the idea that the average, working class, American family was white, from the midwest and filled with Trump voters. Not to say that that depiction isn’t true, only that it’s far from the only truth. Because while the average, working class, American family default is still often coded in popular media as being white and conservative, the reality is that the average, working class, American family is also far from that. In fact, you’re just as likely to to see a working class, American family that’s Latinx or Southeast Asian or African who votes liberal and lives in Los Angeles or New York City or Seattle. Well, in real life, that is. Those sorts of true-to-life depictions are still pretty scant on the proverbial television ground. Which is what makes One Day at a Time not only a unique show, but an important one. It’s a show that redefines for TV what exactly is meant by the ‘average, American family’ — a definition that more accurately reflects the America we live in today, rather than the America of 50 years ago (which in itself is a more sanitized, almost fantastical version of the truth anyway). 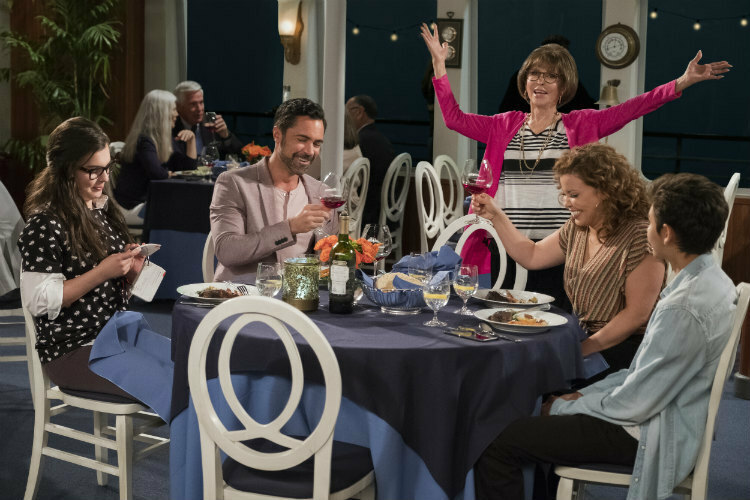 With One Day at a Time, we have a show that highlights the fact that ‘working class’ and ‘white’ aren’t synonymous, that being an American and being white don’t go hand in hand. More than that, it gives voice to an experience that so frequently goes unheard of in popular, mainstream media — the experiences of an everyday, American family in a country that so often sees them as the other. It’s a show which says: These marginalized individuals suffer, but their story is not defined only by their suffering. Like any of us, their stories are a mix of tears and laughter, love and loss, ridiculous situations and heartfelt moments. It is a show which loudly proclaims: This Latinx, immigrant family — with it’s intergenerational household, its many speakers of a second language, its members who are proudly queer, its members who struggle with mental illness — this is your average American family. It is a show which tells those who have never before seen themselves reflected on TV: We got you. In all the ways that matter, it is both the TV show we deserve and the one that we need right now. Netflix had this and it decided to cancel the show anyway. 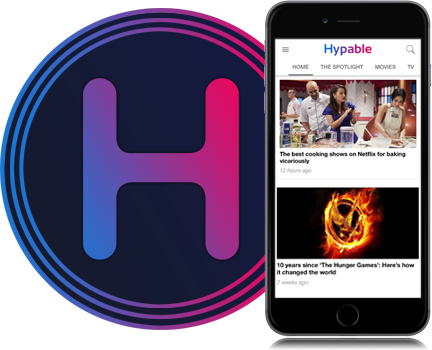 And not with a brusque, standard announcement, as we might expect from a giant corporation, or with little to no fanfare, which is what we’ve come to expect from Netflix. But instead, its method of cancellation was done with the most cloying, insincere, and ultimately insulting tweet thread. A tweet thread that adopted the friendly, familiar style and voice of all of Netflix’s various social media accounts — the one that has built itself alternately as your bff with whom you binge watch on the weekends and a #woke ally who’s interested in lifting up marginalized voices. But no matter how talented Netflix’s social media account managers are, and no matter how great their publicity campaign as a voice for marginalized may be, the reality is that they are a corporation that doesn’t care about marginalized voices or minority experiences — they care about money. Which, of course, was and is always going to be the case. What was so insulting about the cancellation was the way in which Netflix wanted to play it both ways. This so-called disrupter of standard TV canceled a show that it didn’t promote and then had the audacity to insincerely lament that not enough people found it. Netflix — notorious for never releasing its viewership numbers — gave the old TV standard explanation that not enough people found the show, without telling us what that number was or even how they measured it. And it did all of this while saying — in the same damn tweet thread as it canceled the show — that representation is important. But what they were really saying was this: Marginalized voices and stories matter, and representation is important — just not to us. It’s a crushing blow to anyone who actually cares about uplifting marginalized voices, or anyone who genuinely feels that representation is important for its own sake, and not for the sake of performative wokeness or internet clout. 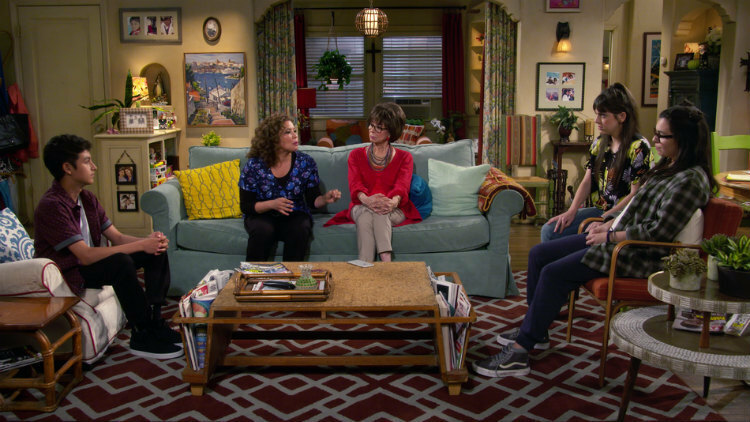 The campaign to #saveodaat isn’t just about making sure all of these talented performers keep their jobs, and it isn’t just about being able to watch my absolute favorite family on my TV for the next six years. It’s about showing that the stories of Latinx families are important, that the stories of queer and non-binary individuals are necessary. It’s about showing that ‘real’ America is not white, homogenous, and conservative — it’s a variety of races, ethnicities, languages, genders, sexualities and hometowns. It’s about telling so many people across this country who have felt ignored or isolated as individuals, unrepresented and silenced in their experiences that they matter, that they’re valid and that their stories are worth telling. So I hope some station picks up One Day at a Time. And in the meantime, I’ll be off watching “Not Yet” and hoping for the best.